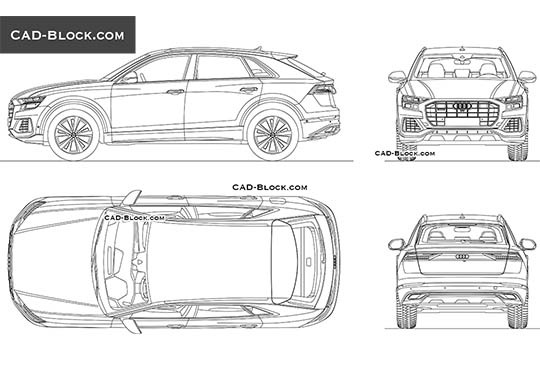 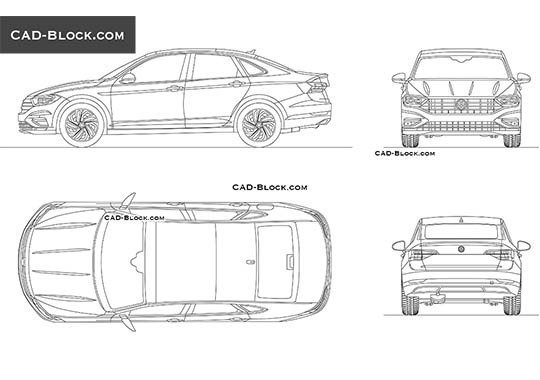 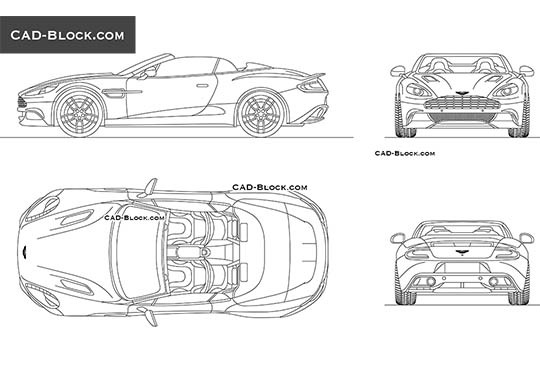 Another high quality AutoCAD car drawing from the cad-block.com. 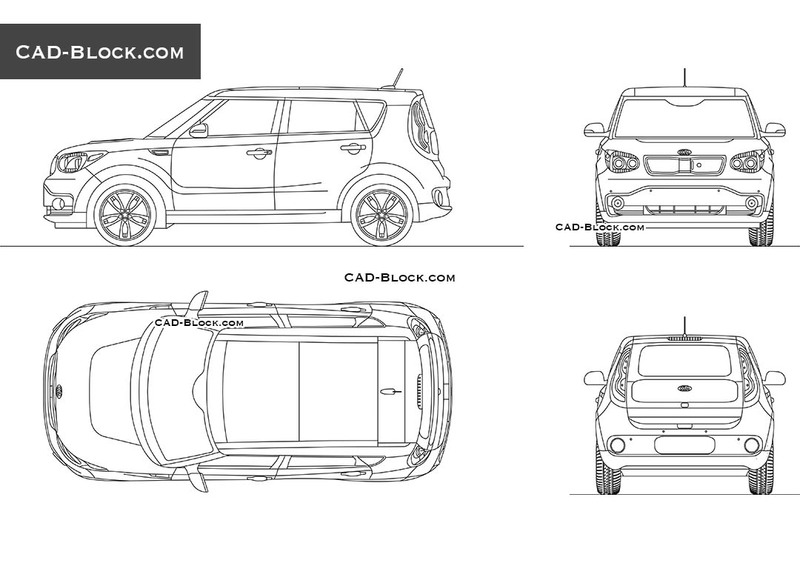 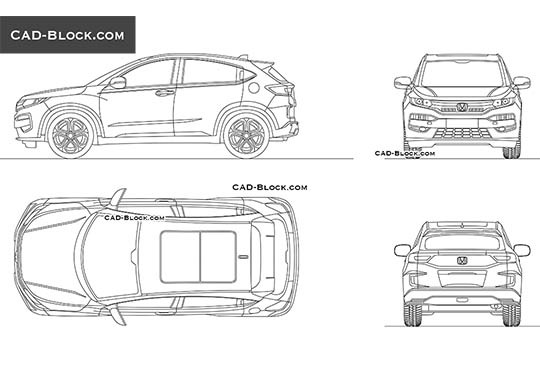 This CAD file contains a set of four AutoCAD blocks of a Kia Soul in plan, rear, side and front views. 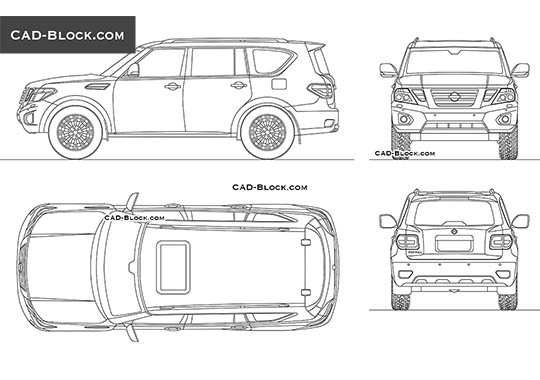 You can use this car model to make your projects more realistic. 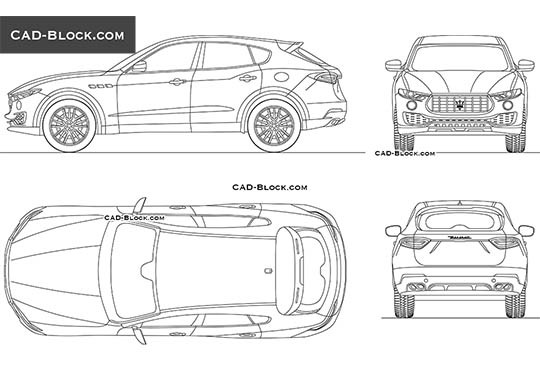 We especially would like to thank all those who regularly buy our CAD blocks and we are happy to work so that you can save your time.